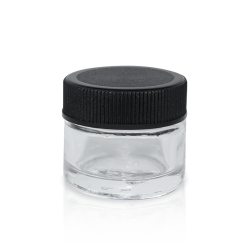 Glass concentrate containers to store your marijuana concentrates properly. 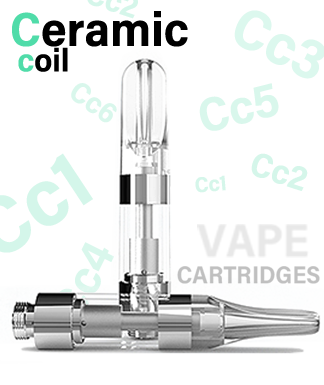 The incredibly potent cannabis concentrate comes with an extraordinarily high THC content, and a higher price too, hence it must be stored in the right kind of packaging to preserve its potency and shelf life. 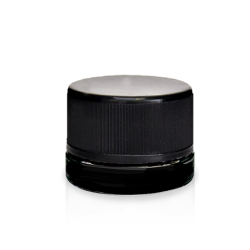 We stock a large variety of concentrate containers for packaging wax, shatter, kief, hash, hash oil, CO2 oil, tinctures and resin. 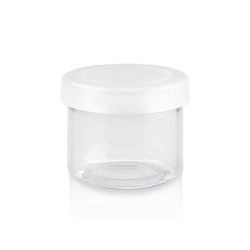 Our marijuana containers guarantee that your cannabis extracts are protected from exposure to air, heat, humidity and other potentially harmful elements. 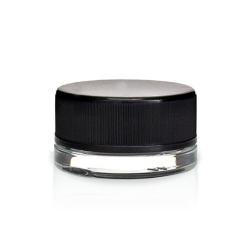 Our line of concentrate containers have been produced specifically for preserving flavors and aromas that make cannabis extracts an industry favorite. 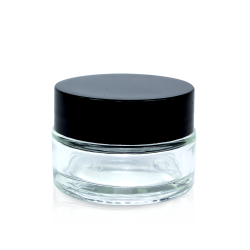 At Collective Supply, our concentrate containers are made with top grade raw materials and have airtight closures. There is an array of different materials our hash containers come in, all are available for same day free shipping. 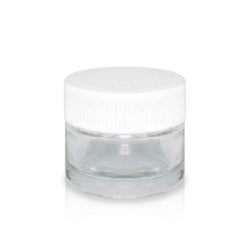 Our concentrate containers such as: glass concentrate containers, silicone containers, acrylic containers and plastic containers made from either high-grade polypropylene or polystyrene material. They also come in many different sizes, styles and airtight, sealing lid mechanisms. 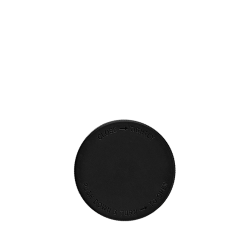 Whether it be screw cap lids, hinged lids, twist off caps, pop top functions or compliant child-resistant concentrate container caps, we have the solution. Storing extracts like shatter or wax properly is often not as easy as one would expect, especially when trying to locate a container with all the proper attributes to maintain both look and smell. For concentrates that are sticky or too viscous, we recommend lining with parchment paper, or using a non-stick material like silicone or glass. 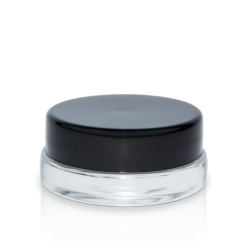 Concentrate containers from collectivesupply.com are ideal to package cannabis concentrates in a visually-appealing, ready for retail display container. We stock clear, no-neck, straight sided, leak-proof glass containers with durability and led-lit displays in mind. The shelf appeal of many of our concentrate containers is a top-shelf. 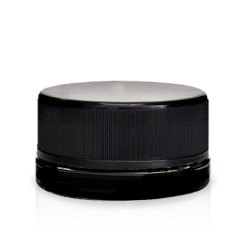 We also offer environment friendly, washable and reusable cannabis extract containers. Concentrate containers we have. Marijuana packaging is what we do. Send us a Message if you have questions or would like a custom qoute. If you prefer human interaction call us and a live representative will be happy to help. 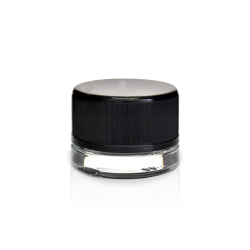 5ml Glass Concentrate Container Black Cap | 250ct.